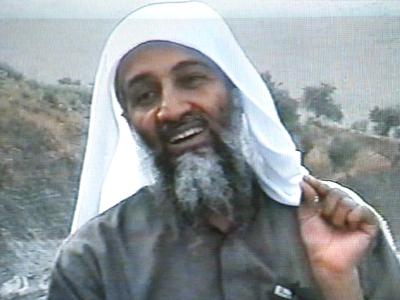 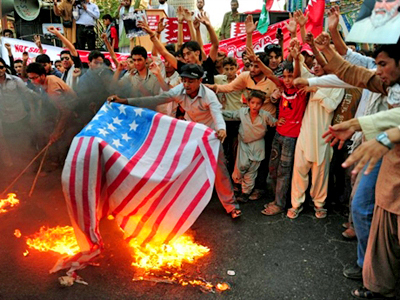 The US is not going to release a photo of the dead Bin Laden, claiming it could pose a threat to its national security. 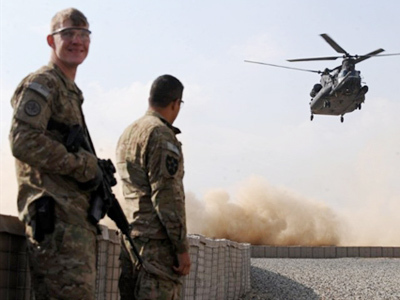 However, journalist Afshin Rattansi says it's not the only uncertainty surrounding the demise of the 'Washington-made monster'. 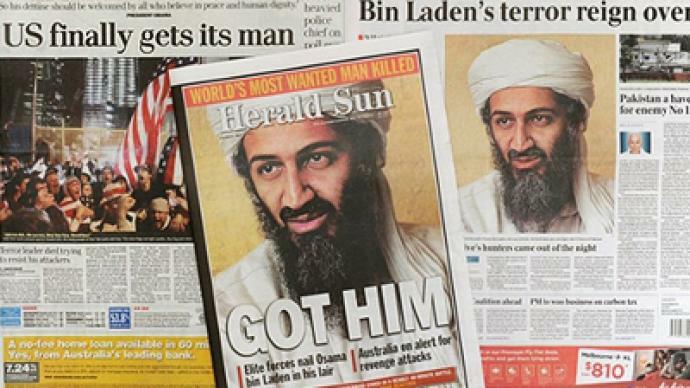 ­He claims the reason why Osama Bin Laden was killed and not captured is that the US has something to hide. 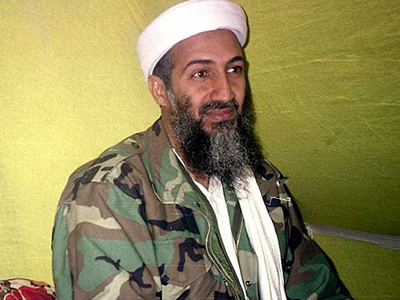 “Assassinations, as we have known, usually don’t make the world a safer place and we must not allow the United States to make it an even less safe place,” he added. 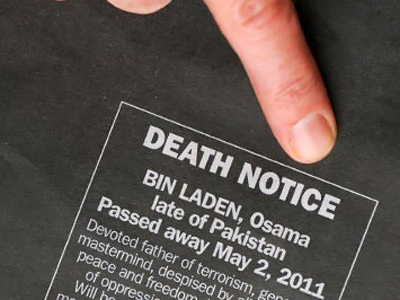 Dr. Serja Trifkovic, an author and expert on foreign affairs, says that Osama Bin Laden was never meant to be captured alive and there are very good reasons for that. 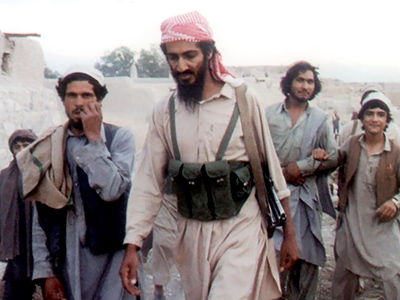 However, dead or alive, Bin Laden’s fate does not really change anything in the organization and the functioning of global terrorist groups and organizations. 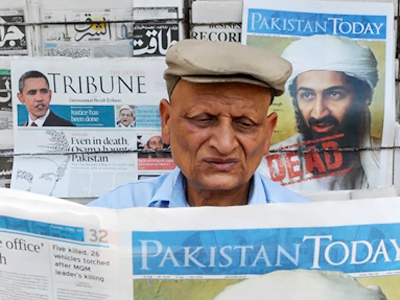 ­Frank Anderson, ex-CIA division chief and president of the Middle East Policy Council believes that Osama Bin Laden’s death has a social, physiological and political significance for the psychology and morale on both sides of the conflict.